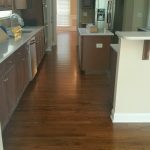 Kent and his team ripped up the old wood flooring in this home leaving just the concrete sub floor exposed. 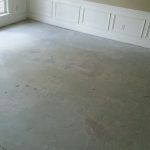 After a week of preparation, the floors were finally prepped for installation. 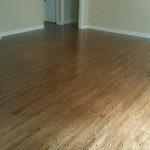 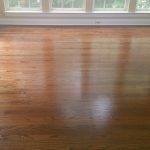 Unfinished wood floors were installed and after a few days of hard work, these beautiful floors were created. 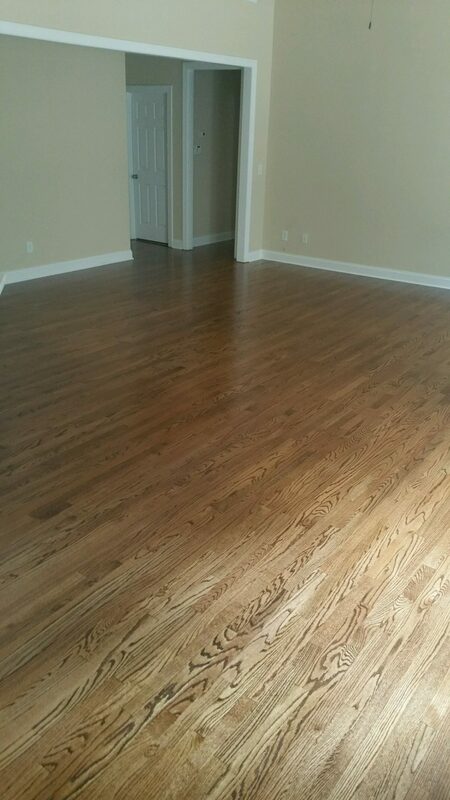 We refinished and added 4 coats of premium polyurethane leaving these floors looking absolutely perfect!